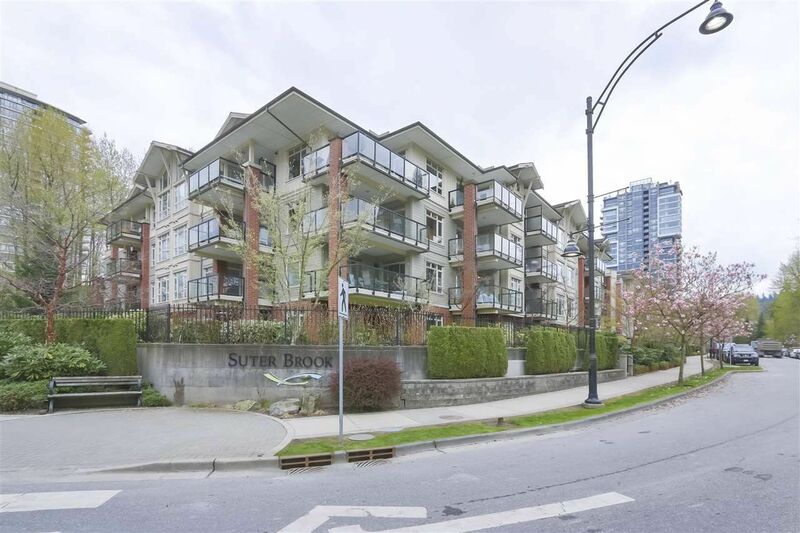 I have listed a new property at 4055 RUMBLE ST in Burnaby.  Great family home in the heart of South Slope! Beautiful hardwood floors on main floor with open floor plan. New kitchen, newer roof, newer windows, New HWT. Spacious living room has large picture windows facing south and cozy wood burning fireplace. New kitchen has plenty of white cabinets, tile backsplash and lots of counter space. Eating area has sliding door access to back deck overlooking fully fenced yard. Bathroom updates and 2 good sized bedrooms complete the main floor. Down you will find a second kitchen, separate entrance, 3 piece bathroom and huge rec room and bedroom. Could easily be turned back into suite. Back yard has single garage and there is plenty of street parking out front. 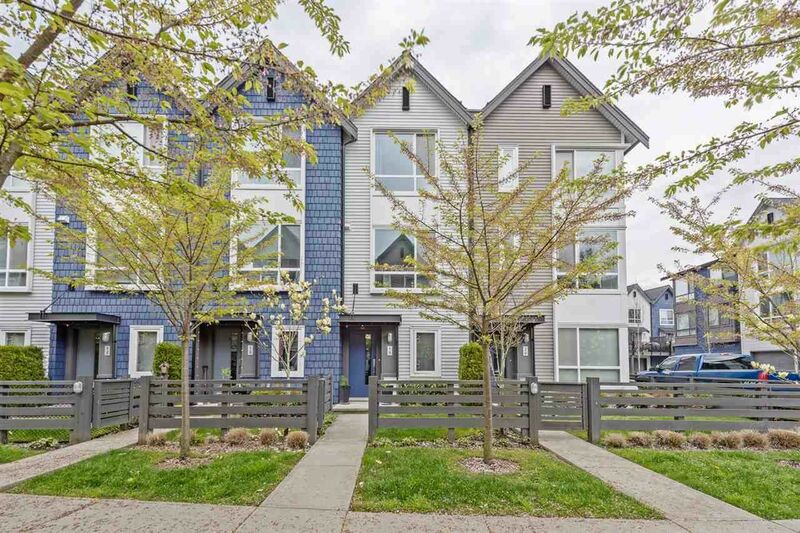 Close to all transportation routes & just minutes to Metrotown Mall! Call today this wont last!OPEN HOUSE SATURDAY APRIL 20Th 2-4PM. 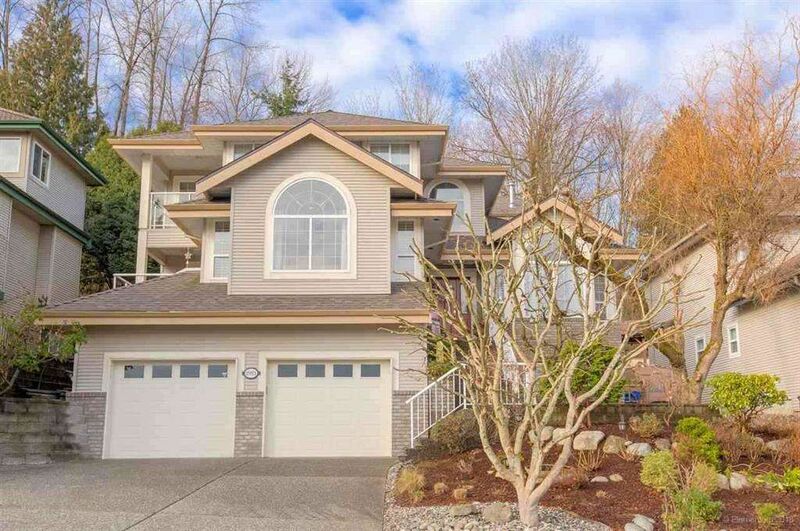 I have listed a new property at 19 2310 RANGER LANE in Port Coquitlam. 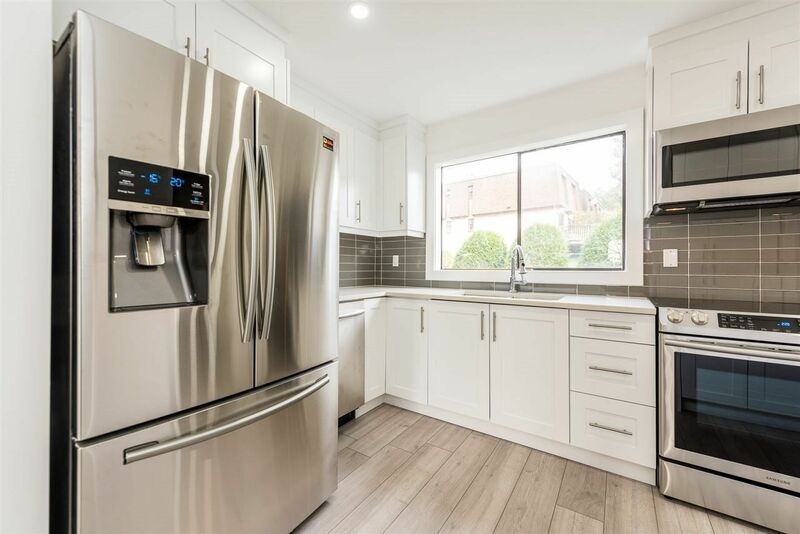 Please visit our Open House at 328 3098 GUILDFORD WAY in Coquitlam. Please visit our Open House at 4055 RUMBLE ST in Burnaby. 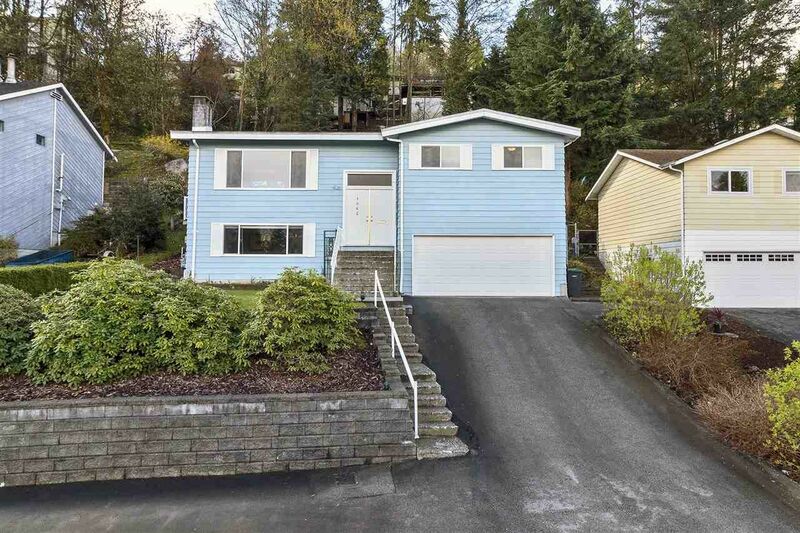 Please visit our Open House at 2984 CHRISTINA PL in Coquitlam.